I hope you've all had a good week. We've had a string of unusually full days and are looking forward to a nice long cozy weekend at home. Finishing some projects, starting some projects and what I'm most excited about... working on the design plans for our house. I also wanted to share some shop news. 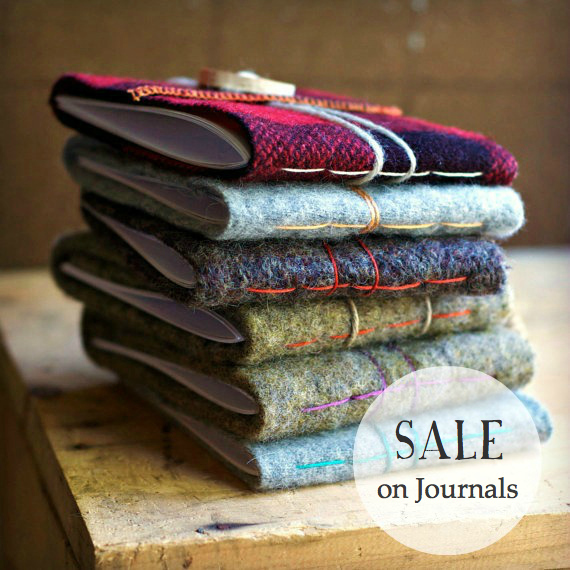 The Upcycled Felt Journals are now 40% off. I can't begin to tell you how much I love these tiny little notebooks. I use them for jotting down knitting notes, gratitude lists, gardening notes, making mini books with the boys, sketching, grocery lists. They're so much prettier than a scratch piece of paper, don't you think? 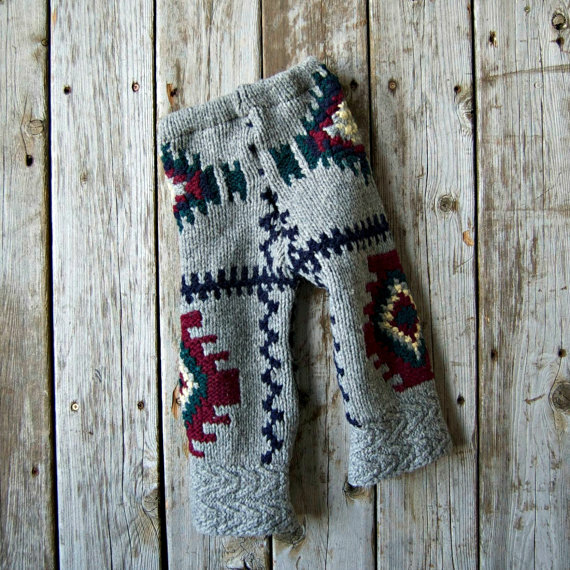 I've also added several pairs of Upcycled Longies, in a variety of colors and sizes. If you see something you'd like in another size, just let me know and we can set up a custom listing. Now which project to tackle first? How about a go around with some bare yarn and the dye pot?